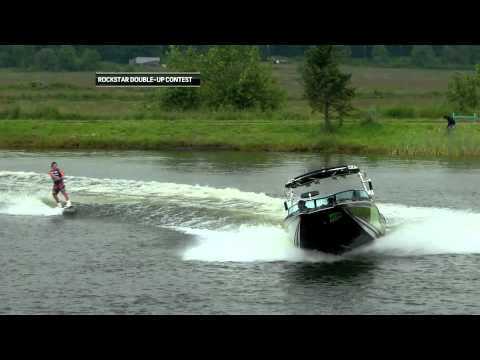 H’Jam Session – Wakeboarding Contest / Official Video wakeboard video. 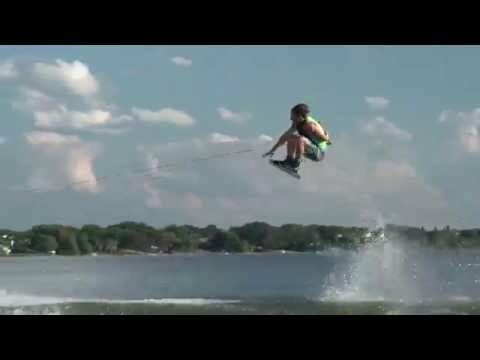 Wakeboard Video Ronix One. 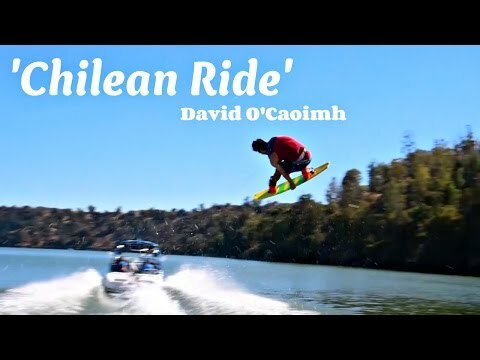 Check out this intense wakeboarding movie action. Wakeboarding The Philippines with Dylan Mitchell. 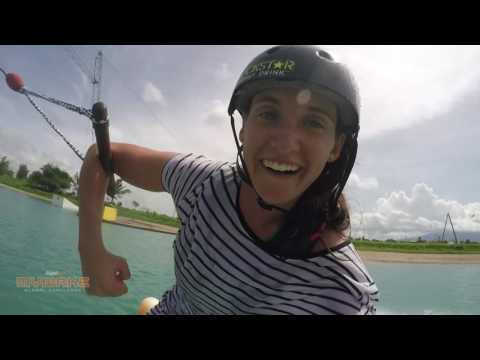 Chris Rogers wakeboard videos presents GoPro Wakeboarding at CWC in the Philippines with Dylan Mitchell. 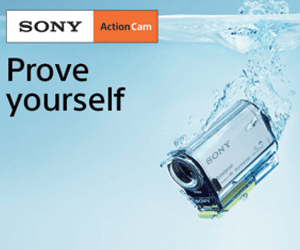 Shot 100% on the GoPro HERO4 Black edition and HERO4 Session. 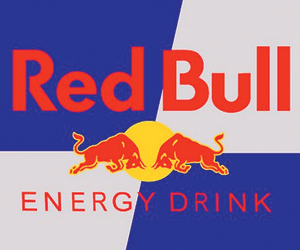 Winter Shred wakeboard video – session for the ages. 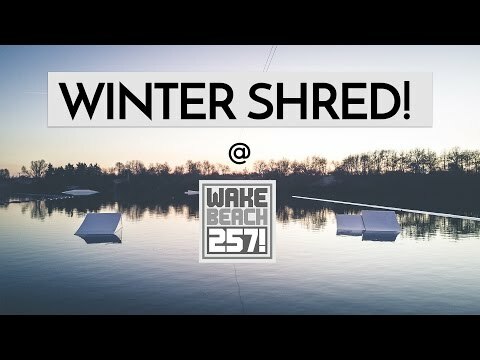 Wakebeach 257 / DJI MAVIC WAKEBOARD FOOTAGE. 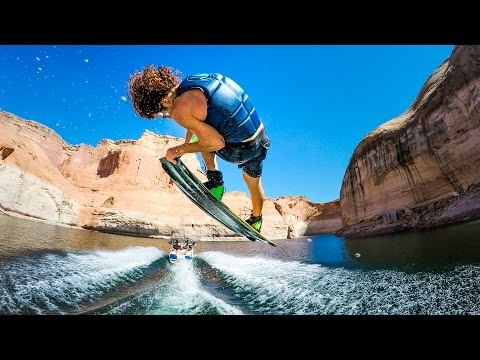 Best of Wakeboarding videos 2016 – Best GoPro Videos! 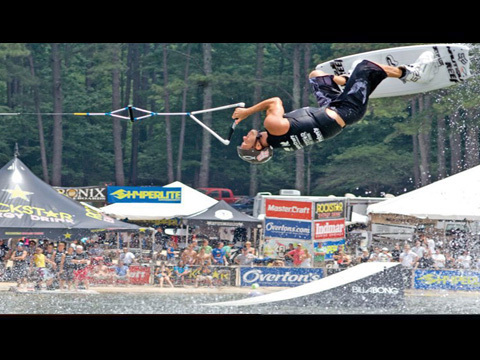 JD Webb – Wakeboard – Video of the Year – Pro Men. 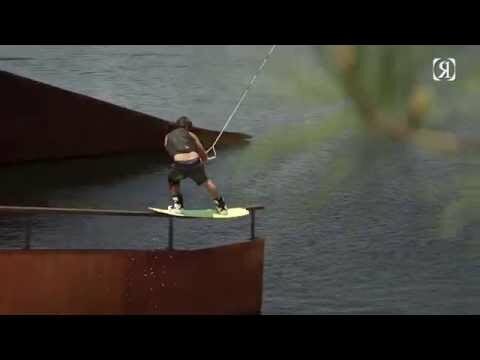 Pretty cool wakeboarding video to enjoy. 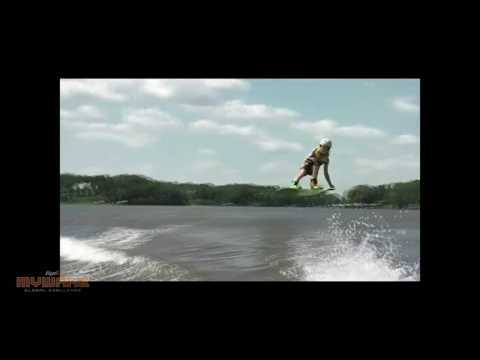 Hyperlite wakeboard videos featuring Baseline & Venice by top dog pro wakeboarder Shaun Murray. Check it out.